ELLESMERE PORT, JANUARY 20TH, 2015 – Hot on the heels of the BBC’s ever popular Strictly Come Dancing programme comes a glittering challenge that has been embraced by Cheshire businesses. 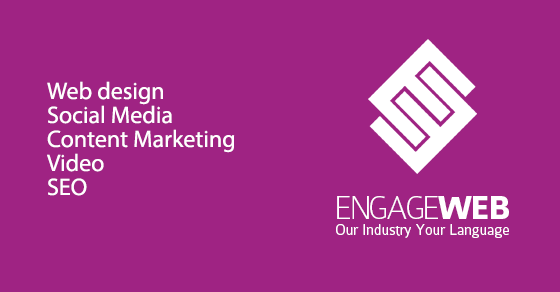 ELLESMERE PORT, SEPTEMBER 4TH, 2014 – Leading online marketing company Engage Web will once again be setting up shop at Birmingham’s National Franchise Exhibition to help with the search engine optimisation (SEO) needs of businesses all over the UK, following a successful showing at the event last year. 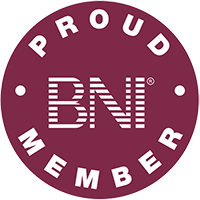 The experts at Engage Web specialise in assisting franchises in making a big impact on their markets, and will be demonstrating FranchiseXcel – a service that attracts, engages and converts customers through consistent branding across all social media and online platforms – at the show. 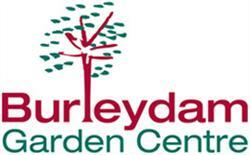 The National Franchise Exhibition will be held at the NEC in Birmingham from the 3rd to the 4th of October 2014. Cheshire, UK, June 30, 2014 – Ellesmere Port-based internet marketing company Engage Web headed to Inglewood Manor in Ledsham on June 27 for a day of stimulating mental and physical challenges that combined teamwork and problem solving. The company – which specialises in search engine optimisation and content provision overseen by journalist-trained editors – is celebrating its fifth year in business, and has arranged a day of out-of-office activities for its staff in the summer of each of the last three years. Engage Web features in the latest issue of The Franchise Magazine, a specialist magazine for the franchise industry. Our feature spread is on pages 130-131, and details how franchisors can benefit from online marketing through our bespoke franchise product, FranchiseXcel. Cheshire and Wirral, April 22 2014. 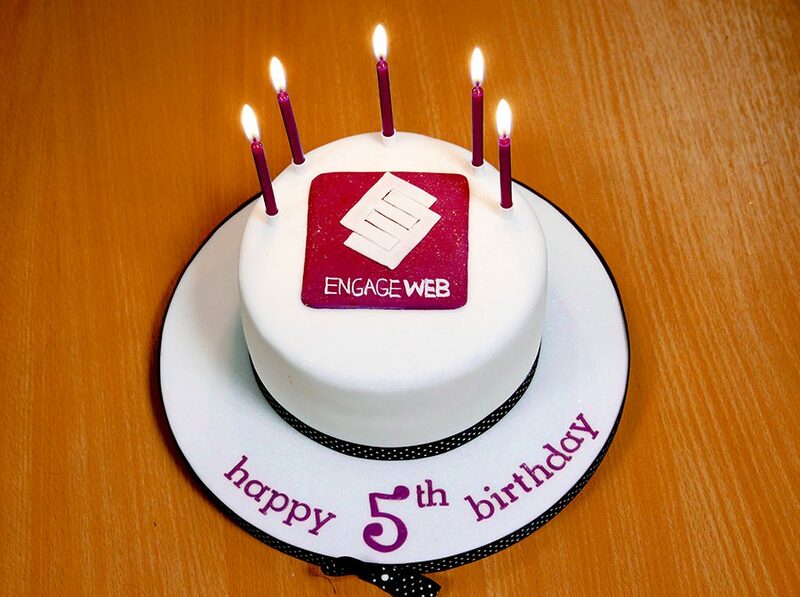 Engage Web, an internet marketing company at the vanguard of ethical search engine optimisation and with clients based all over the world, is celebrating its fifth birthday this month with a number of special events. To mark the occasion, the firm is calling upon its social network followers to get involved in a brand new competition to be launched on the company’s website this week, which has been especially themed for the occasion. 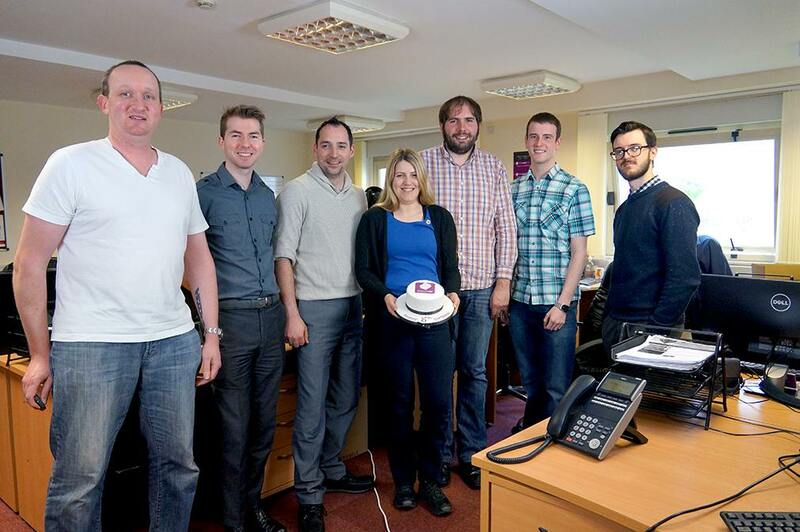 Engage Web is including its team in the celebration by treating them to a delicious birthday cake decorated with its eye-catching purple and white logo. “For our fifth birthday we wanted to do something memorable. What better way to celebrate than with a special cake? We also decided to run a competition on Facebook and Twitter to reach out and thank everyone for making the last five years possible. “Since we founded the company in 2009 and underwent a major rebrand in 2012, Engage Web has added specialists from various fields and disciplines to its team, and has really gone from strength to strength. “The competition we’re launching is birthday-themed and picture-based. We’re asking all of our followers on Twitter and Facebook to get involved. 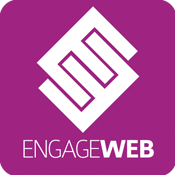 Cheshire and Wirral, 9th January 2014: Engage Web, an innovative internet marketing company operating out of the North West, will be appearing at the Travel Technology Europe 2014 exhibition taking place at London’s famous Earls Court. Cheshire and Wirral, 11th September 2013: Experts at one of the North West’s leading internet marketing companies, Engage Web, are preparing to showcase their ground-breaking new FranchiseXcel product at the National Franchise Exhibition in Birmingham next month. Engage Web, a finalist in last year’s Morgan Foundation Entrepreneur Awards, works closely with its clients from day one, and offers a range of adaptable services to suit the needs of growing enterprises. Stationed in the Grow Your Own Business section of the expo, the company’s representatives will be talking to attendees about their innovative new franchise product, which has been designed to flexibly and efficiently help franchisors and franchisees alike to boost their enquiries, sales and visibility. As well as getting the lowdown on FranchiseXcel, those visiting stand G150 will have the chance to win an award-winning Google Nexus 7 tablet computer by taking part in Engage Web’s aptly named Stop! Grammar Time challenge. A web version of the grammar challenge has also been released. 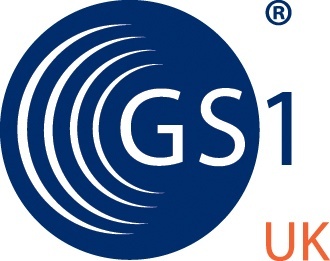 “After a lot of hard work, we’re really excited to be launching the new product at next month’s Franchise Exhibition. The National Franchise Exhibition is open 4th and 5th October at the NEC in Birmingham.